Registration fee: $75 –Includes: camp notebook, t-shirt, and attendance at First Unit Film Camp for a week (campers provide their own meals and snacks). Registration fee: $75 – Includes: meals, lodging, camp notebook, t-shirt, attendance at First Unit Film Camp for a week. Venture Films is pleased to announce our Fourth Annual 1st Unit Film Camp! 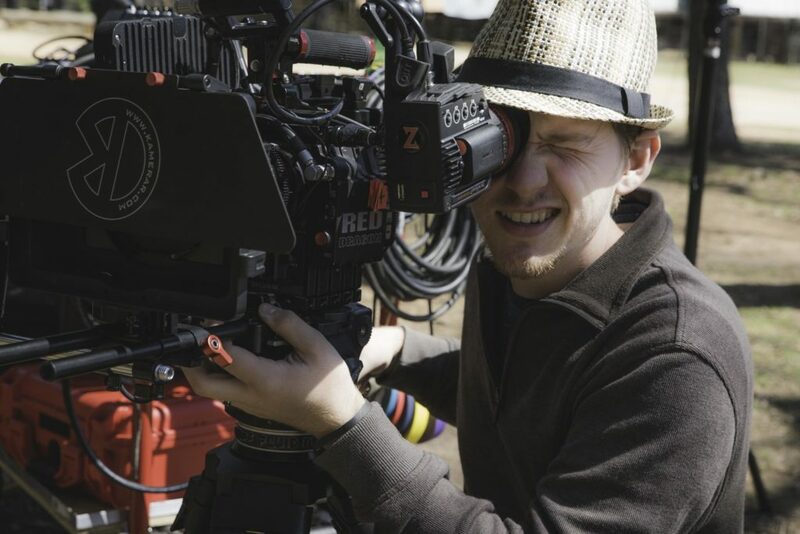 This summer our one-of-a-kind film camp will give you the chance to work one on one with professionals in the field of film while being able to actually use state of the art film equipment such as professional microphones, a Red Scarlet Dragon cinema camera, and much more! This camp will incorporate both classroom instruction as well as hands-on practical implementation. This immersive experience is what you need to take your next step in the field of film and visual storytelling. So make your plans to attend our 1st Unit Film Camp today!